On Record: Pole applauds the powerful economy of Lou Reed's The Bells - FACT Magazine: Music News, New Music. When Pole first told On Record that he wanted to talk about The Bells, we assumed, perhaps unimaginatively, that he meant Jeff Mills’ evergreen techno track. We certainly didn’t think that he was referring to the 1979 Lou Reed album of the same name. The Bells is a strange LP, albeit far from Reed’s strangest. But yes, it’s full of kinks and quirks: for a start, it was recorded in binaural sound at Delster Studios in West Germany. It contains three songs co-written with former Crazy Horse member Nils Lofgren (‘Stupid Man’, ‘With You’ and ‘City Lights’) and another co-written with Don Cherry, ‘All Through The Night’, that features the jazz icon on “African hunting guitar” as well as trumpet. There are disco and doo wop flavours at work, and it’s undoubtedly one of Reed’s most synthesizer-heavy offerings to date, but to call it adventurous would be an overstatement – indeed, it represented something of a retreat into the familiar and even fluffy following the previous year’s jagged and jaded masterpiece, Street Hassle. 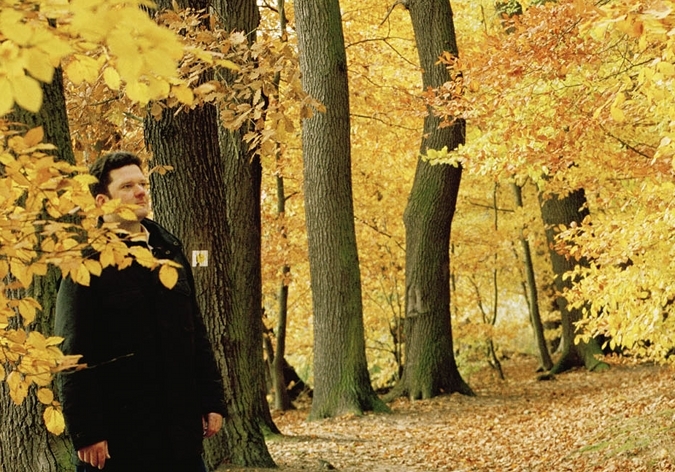 For Pole, real name Stefan Betke, its lasting appeal – and its influence on his own work – lies in the effective economy of its arrangements. 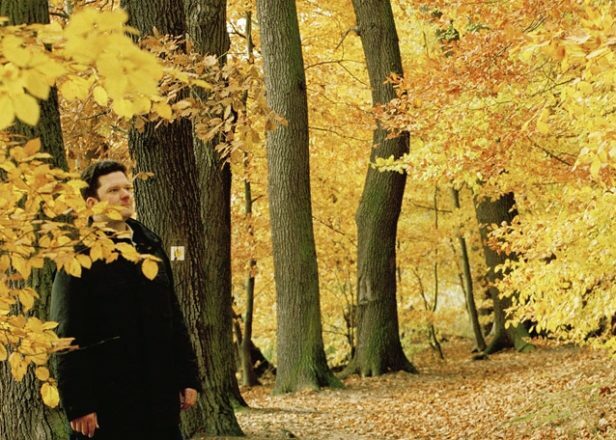 “You have an idea, you focus on that, and you don’t overfill the songs,” is what the Berlin-based producer learned from Reed, and perhaps the logical extension, or even culmination, of this ethos is the pensive but always penetrating dub minimalism that Betke has been generating as Pole for nearly 15 years now. So, did you want to talk about The Bells the album, or just the song? Are you a big Lou Reed fan in general? 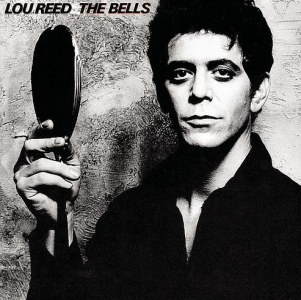 I guess an open mind would be why Lou Reed appeals though – something like The Bells is a great example, there are long, droning tracks, it’s rock music distilled, in many ways. Had you listened to much music before The Bells that was, for want of a more clichéd word, experimental in that way? Yeah, you kind of missed your window there. Do you still listen to records like this now, or have they been compartmentalised as part of your youth? Do you imply that principle as both as musician and an engineer? To talk about your own work a little, are you enjoying having your own label to release music on now? So there’s a new album on the way? Is playing them out live a big part of that process? The new Pole material’s pretty bassy.